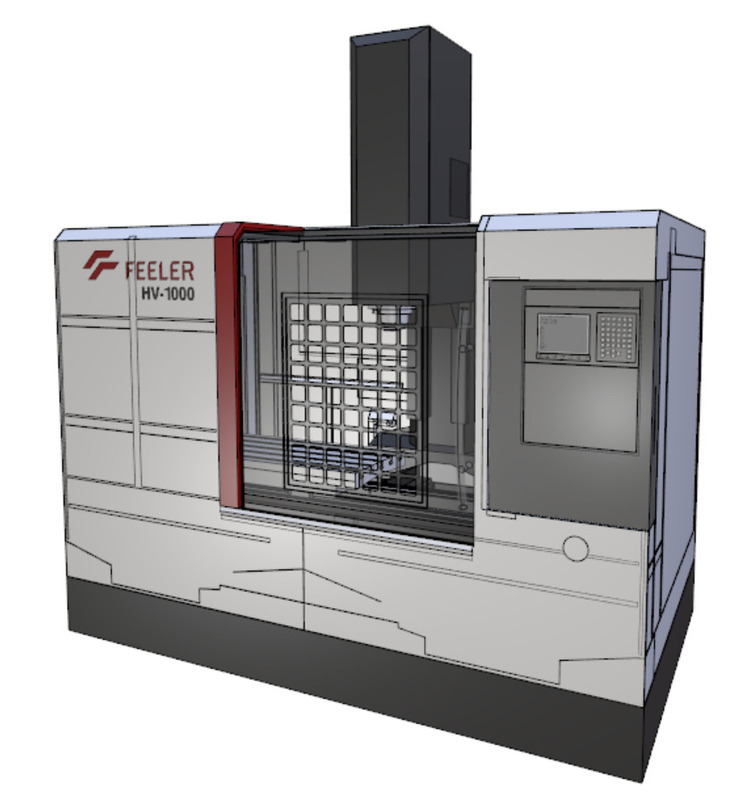 Feeler Post Processor and Verification – CAMplete Solutions INC.
CAMplete TruePath is an easy-to-use application that takes you from your CAM System to your 5-Axis machine efficiently and safely. Using toolpath data from industry leading CAM Systems, TruePath’s customizable post-processor allows you to output your NC programs the way you need, with no on-machine editing required. 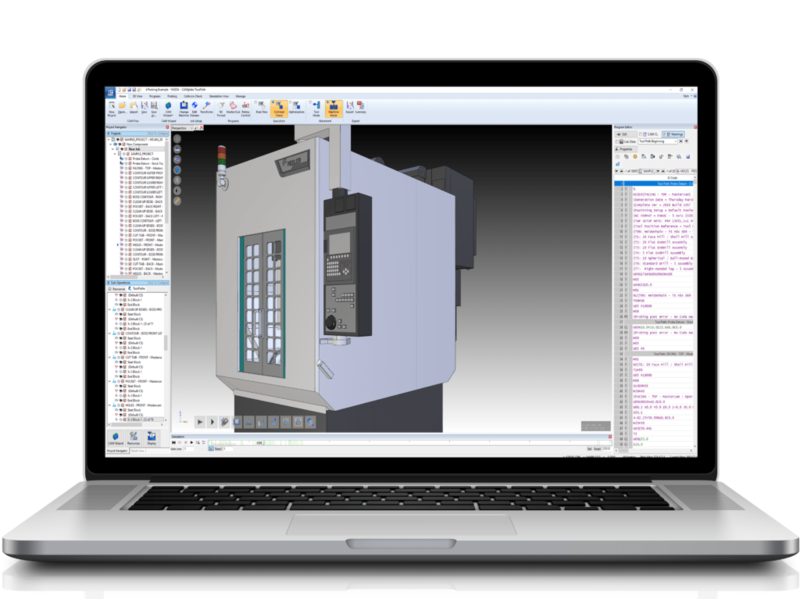 5-axis simulation, visualization and verification tools give you the confidence of knowing how your machine will behave before you run a single line of G-code. Designed to manufacture high-precision parts and deliver impressive metal removal rates in a compact design.ideal for general machining, prototyping, low volume flexible production and are designed with rigidity and heavy loads in mind. 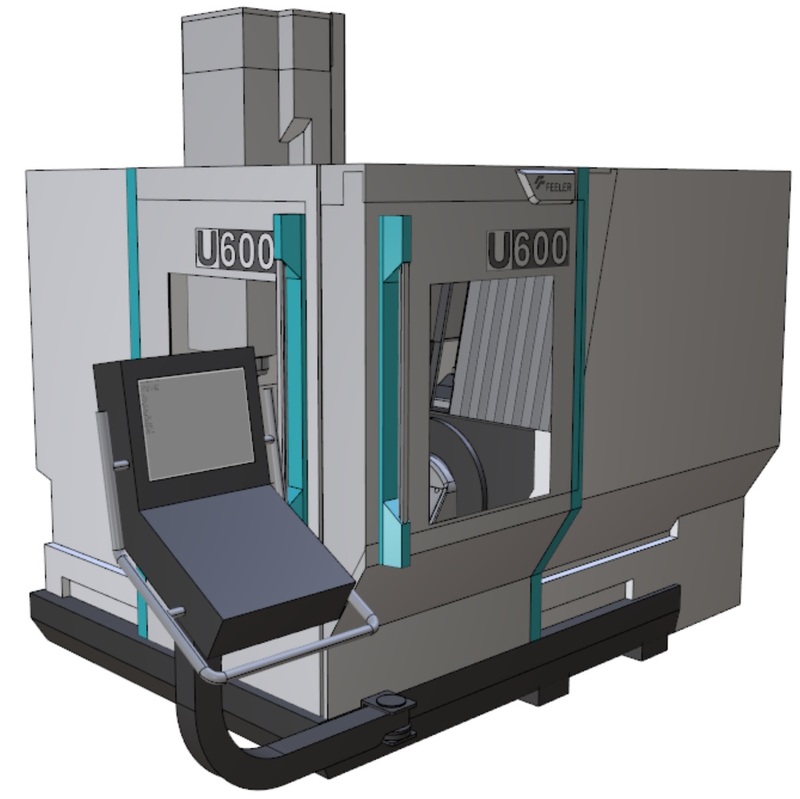 Larger than the U-600, the U-800 provides reliable low volume flexible production and is designed with rigidity and heavy loads in mind. 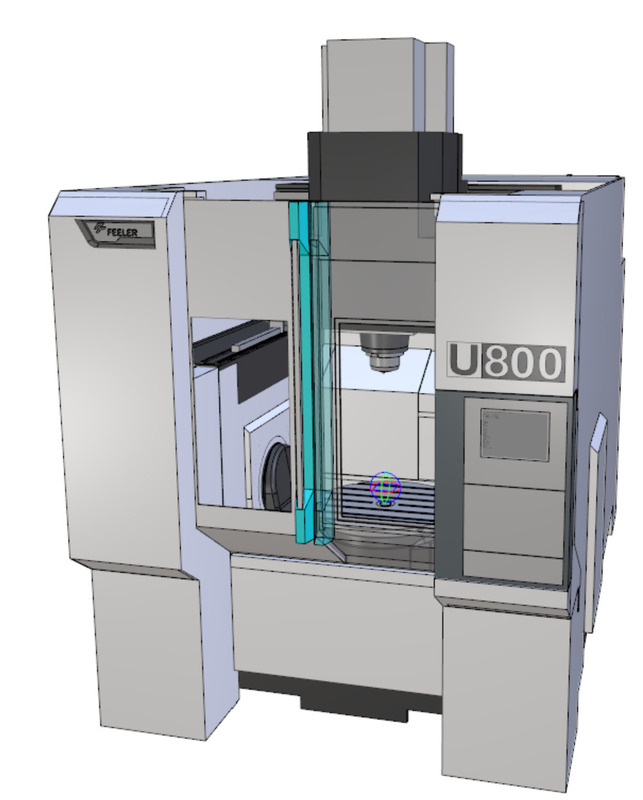 Innovative features to provide exceptional accuracy and machining efficiency. This new machine has 15,000 RPM, a coolant through spindle and a 45 inch X Axis bed for milling. 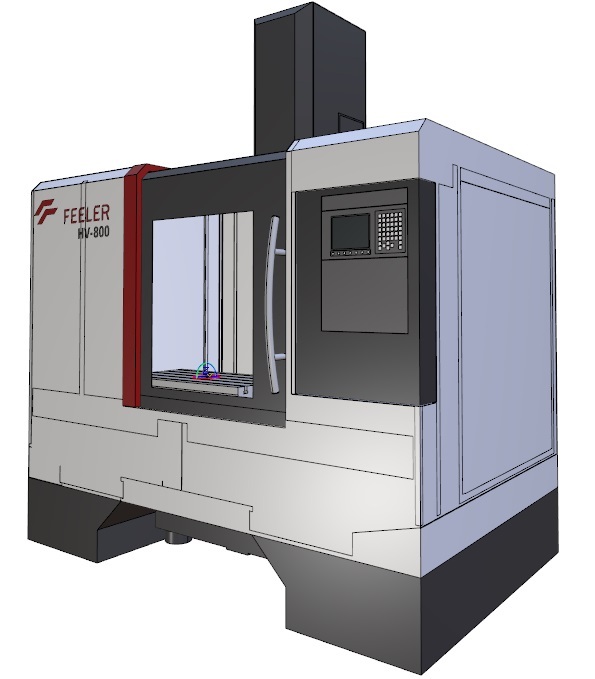 This high performance vertical machining center features a rigid design and many innovative features to provide exceptional accuracy and machining efficiency. 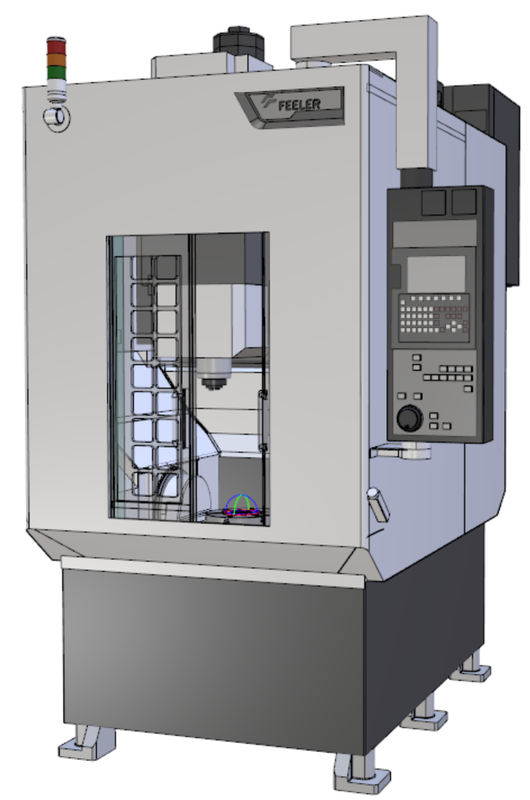 The SV-350 is built as an overlapped three axis traveling column 3+2 vertical machining center with a dedicated trunnion. This 30 taper machine is designed with floor space in mind placing all service items to the rear. Get The Most Out Of Your Feeler. 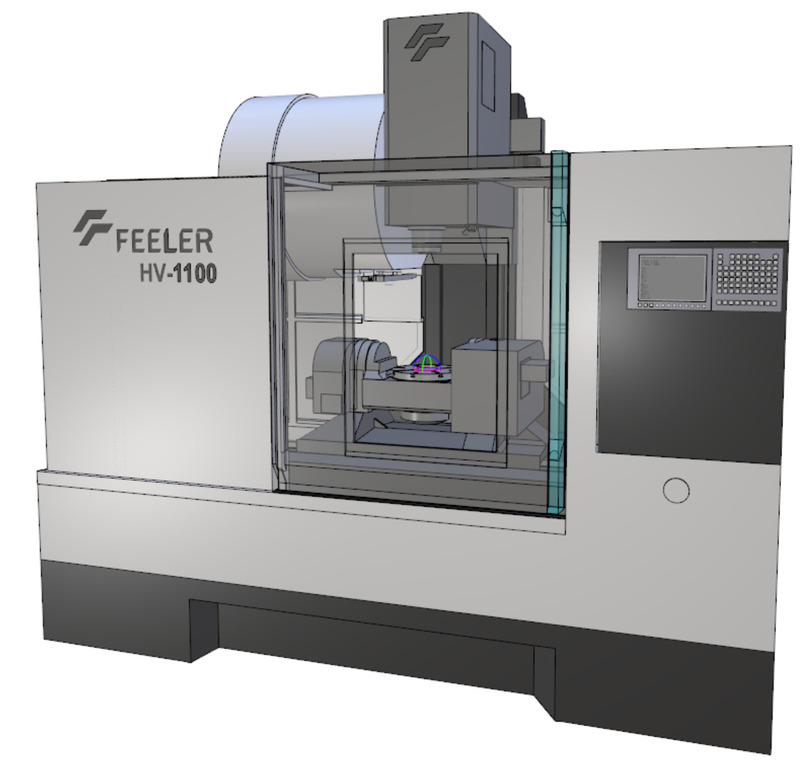 FFG is one of the world’s largest machine tool builders and the world’s second largest builder of vertical machining centers, with major manufacturing operations in Taiwan, China, Japan and the U.S.A. Feeler is known for rigorous quality control and has invested significantly in highly advanced manufacturing equipment and research and development. 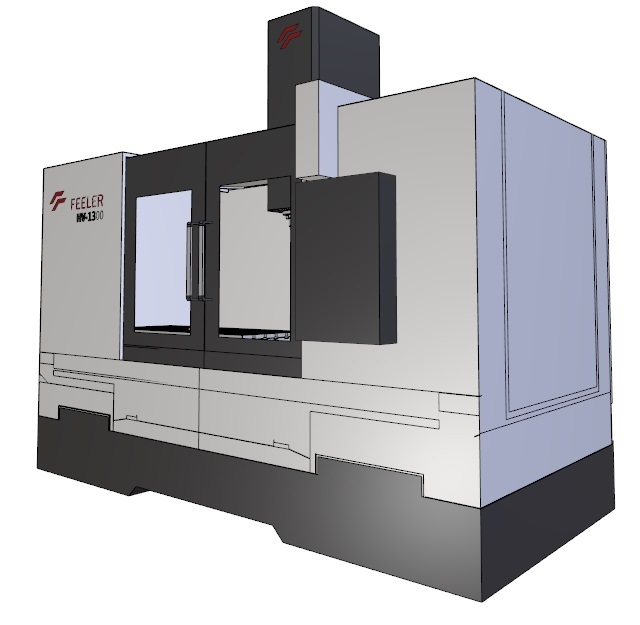 For years, FFG has dedicated itself to the pursuit of higher efficiency and higher performance vertical machining centers to help customers stay competitive. CAMplete TruePath is available for purchase on your Feeler CNC Machine directly through CAMplete. With full G-code verification and a proven and robust post processor, Feeler users realize time and money savings right from the start. Don’t see you machine? Don’t worry, we are constantly working with our partners to support their full line of machines. If your machine isn’t listed above reach out to see where we are in the development process.